Bob and Cyndi helped me purchase my condo and Dana Point and I could not have been more pleased with them. They were readily available to show properties and answer the many questions that I had along the way. They went above and beyond in every way, including pushing the lender to close the loan as quickly and efficiently as possible. 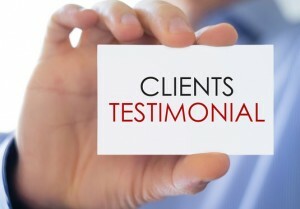 I would recommend Bob and Cyndi to anyone and everyone!